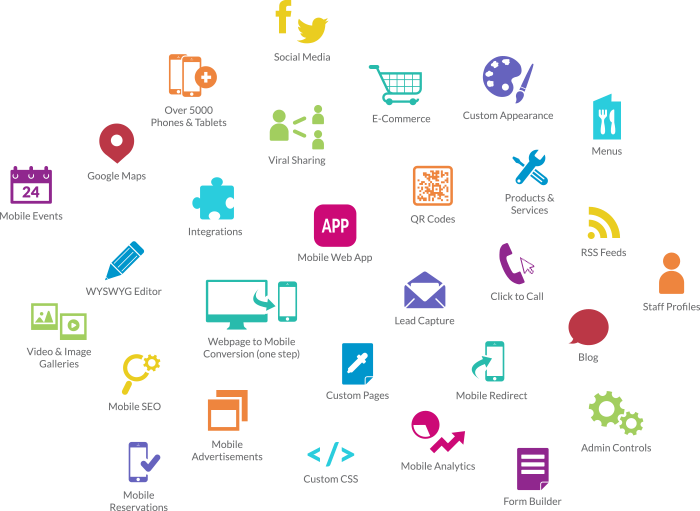 Launch a mobile app and website today! 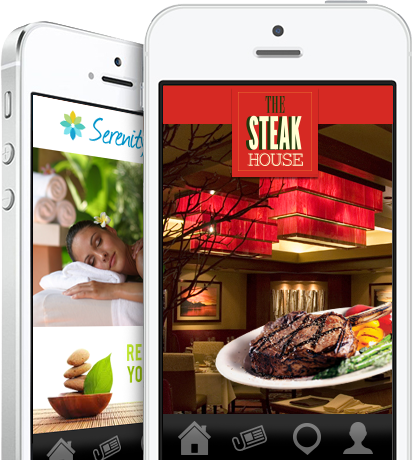 We can turn your website into an elegant, streamlined mobile friendly website and app. Easily navigate through the website using tabs, icons, and sliders. All the features you need that cater to your industry to create a robust app. We can use your logo, color scheme, and website theme to give your mobile app a personal touch. Create mobile apps for the fraction of the cost it would take to develop them. We host, maintain and update your mobile app and website at all times. No matter what size or industry a business is, our platform has the features you will need. Features like mobile events, form building, deals, e-commerce, blogs and much more! © 2019B Mobile LLC. All Rights Reserved.